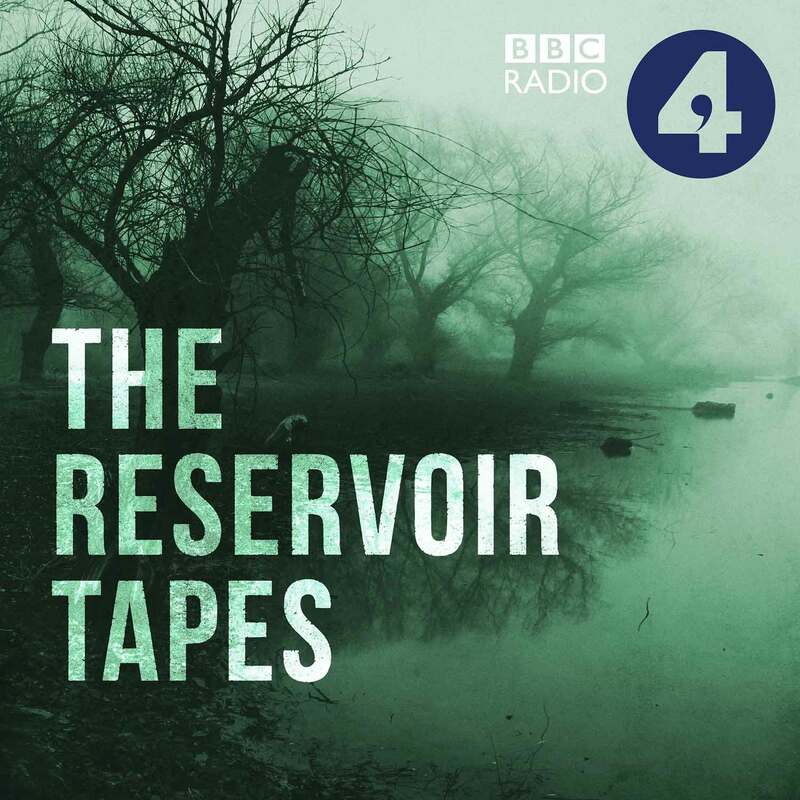 The Reservoir Tapes is a 15-part radio drama by Jon McGregor, commissioned and broadcasted by BBC Radio 4 in 2016. 'Vigil I' from Richard's album Vigils is the theme tune, and edits of the piece provide the incidental cues. Listen to the series on iPlayer and iTunes.